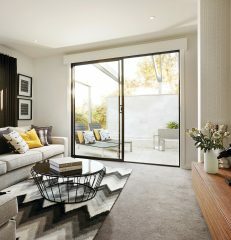 Solid, semi-commercial frames give Boutique products a luxurious feel and bold, modern aesthetic. 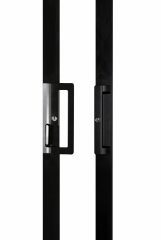 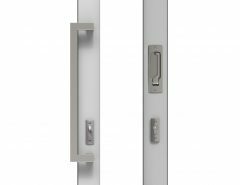 Boutique Sliding Doors boast a large format stainless steel handle internally and award winning ergonomic flush pull handle externally. 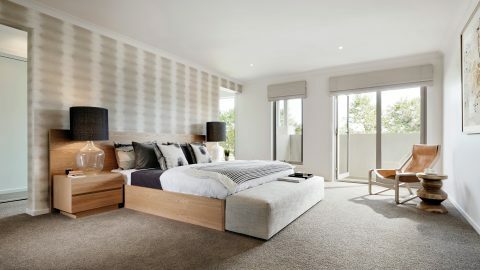 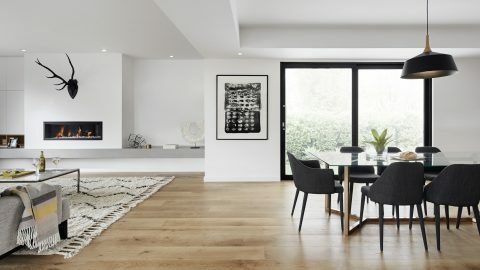 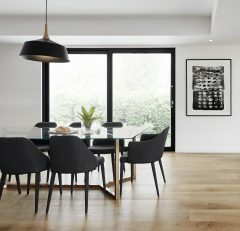 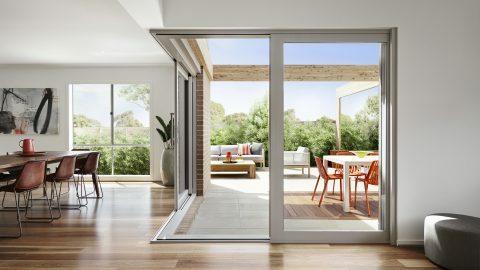 With panels available up to 1800mm wide, Boutique Sliding Doors provide a cleaner look, often requiring only 2 panels, where a standard Sliding Door would require 3. 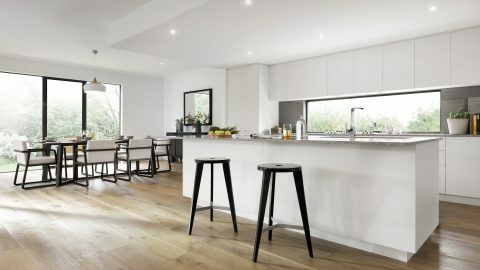 If your budget prevents a full upgrade to Boutique, stick to standard products in less prominent positions and upgrade to Boutique in areas where it will have the most impact. 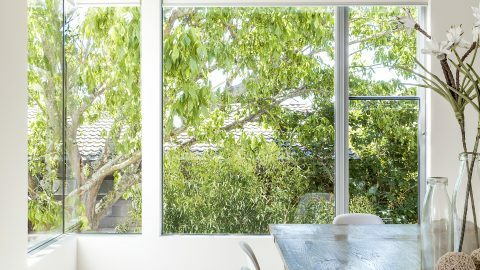 Maximise your street appeal with Boutique windows to your front façade. 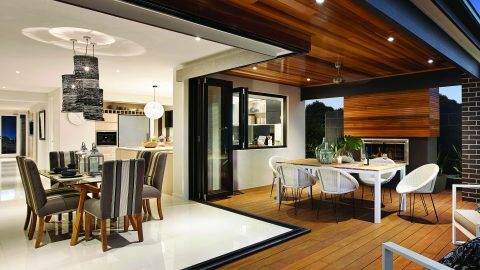 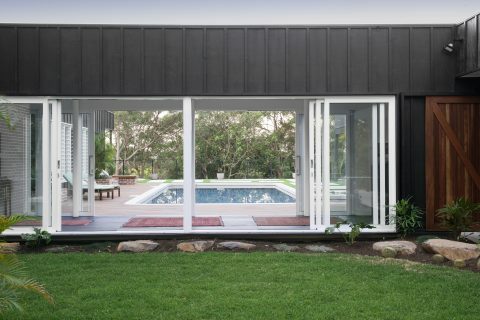 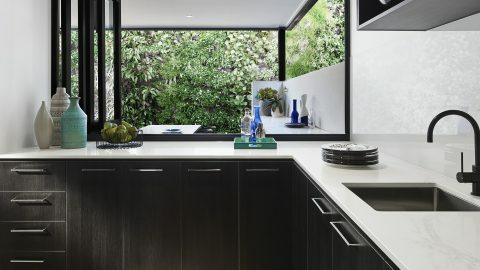 Make a statement around your alfresco area with Boutique sliding doors. 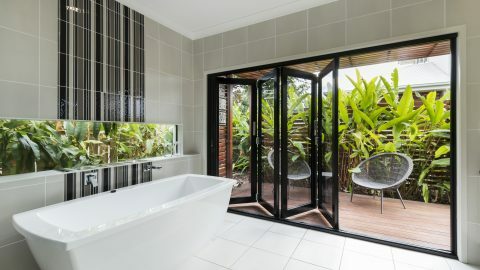 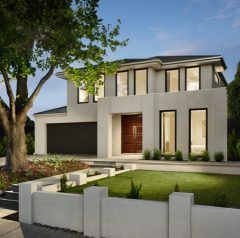 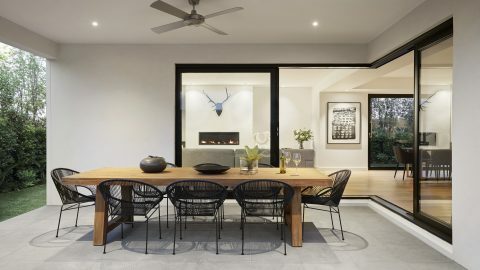 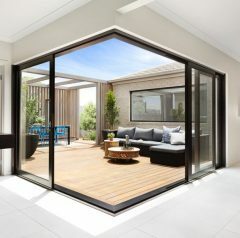 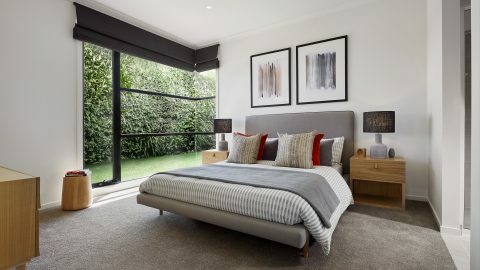 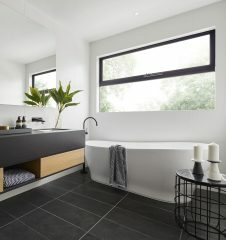 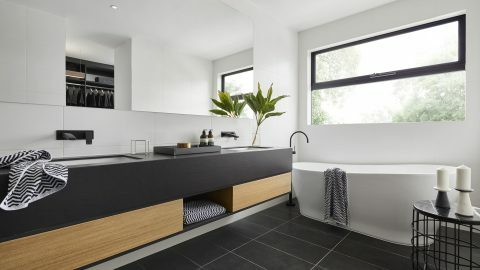 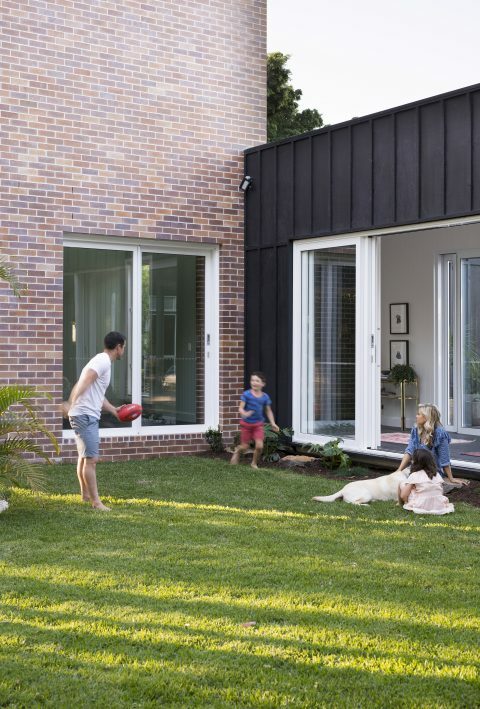 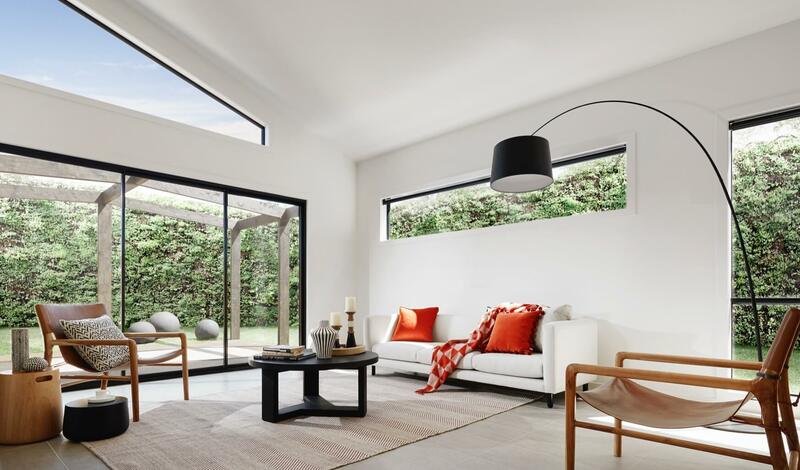 As seen on 9Life’s Ready Set Reno, ex-The Block stars Michael & Carlene Duffy chose Boutique Sliding Doors for their stunning Queensland dream home.